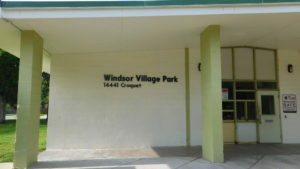 Windsor Village Community is blessed to have a local park with swimming pools, basketball courts, playground, bar-b-que stands and a Civic Center. There are boundless opportunities for you and your family to enjoy your neighborhood. We meet monthly at the Community Center for our Civic Club meetings. We look forward to you joining us. 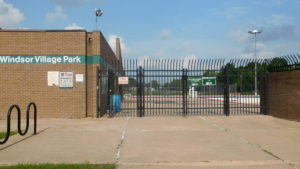 The neighborhood swimming pool is open from June - September. A certified life guard is on duty. 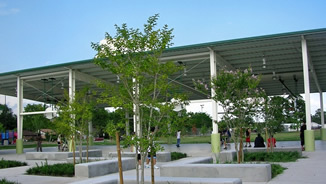 Our pavilion has 3 covered full basketball courts. All skill levels are welcome.